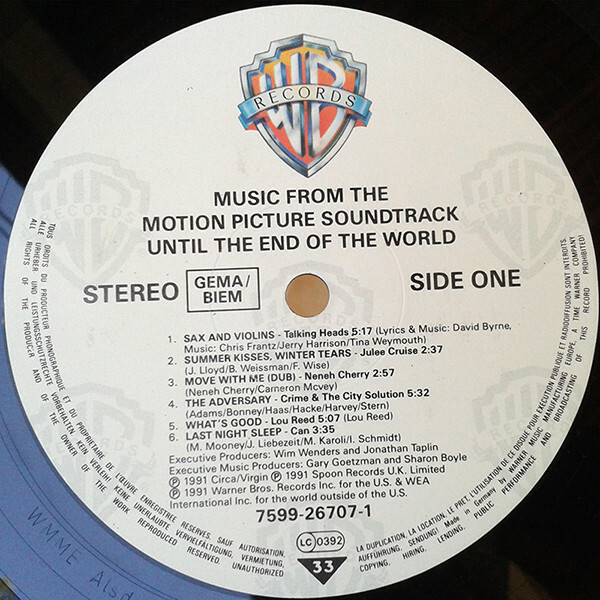 Track information printed on one label side, other side white label. 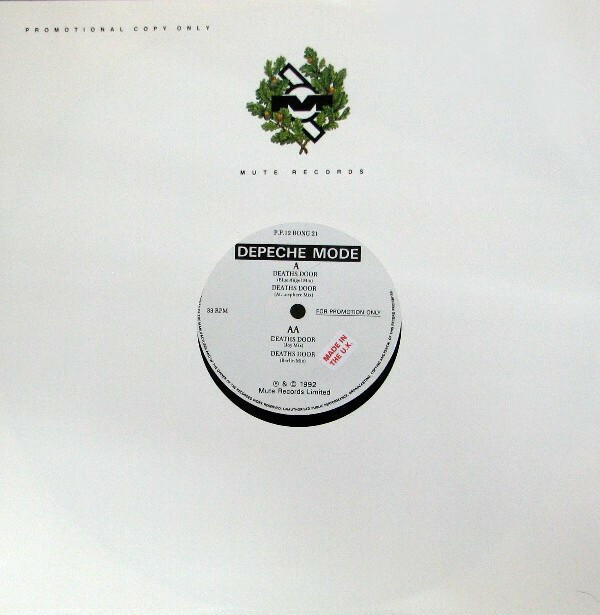 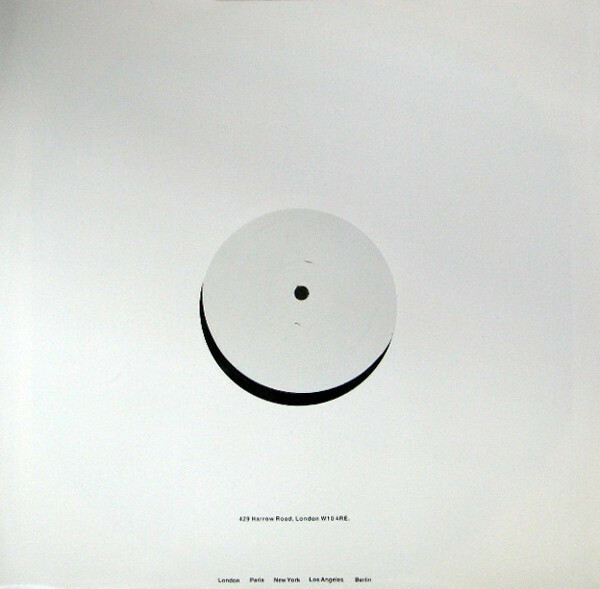 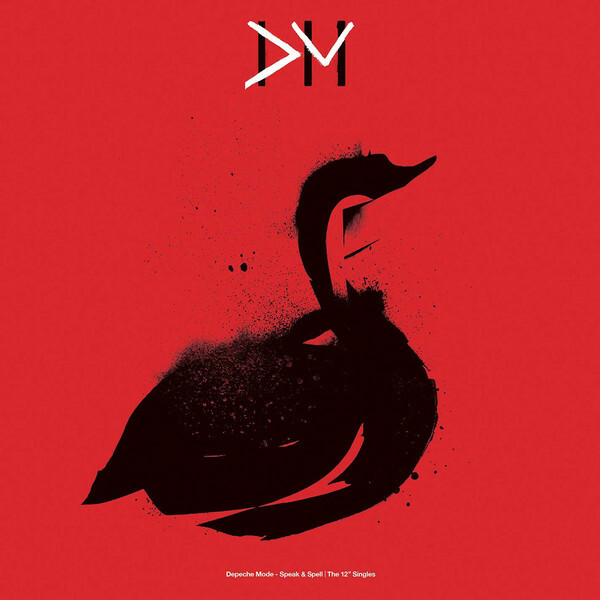 Housed inside Mute Records "Promotional Copy Only" die-cut sleeve. 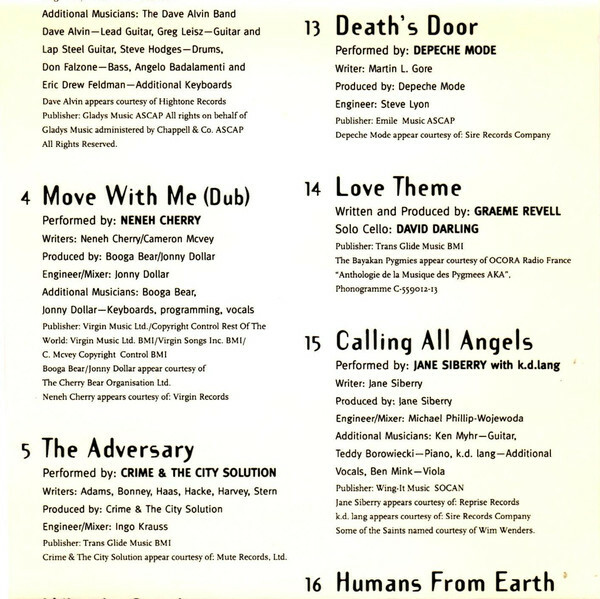 The Blue Angel mix is the "soudtrack" full length version. 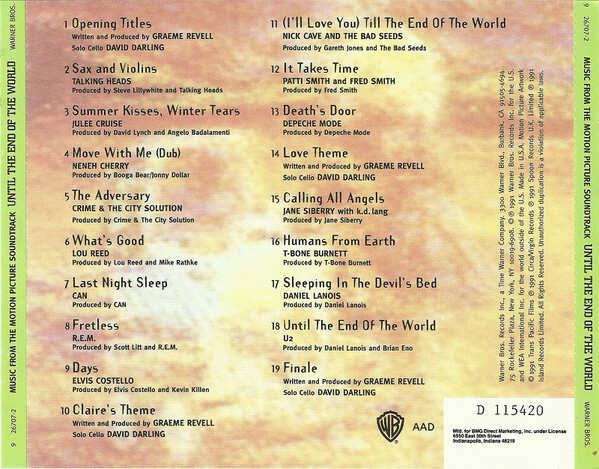 The Atmosphere Mix is the "soundtrack" full length instrumental version. 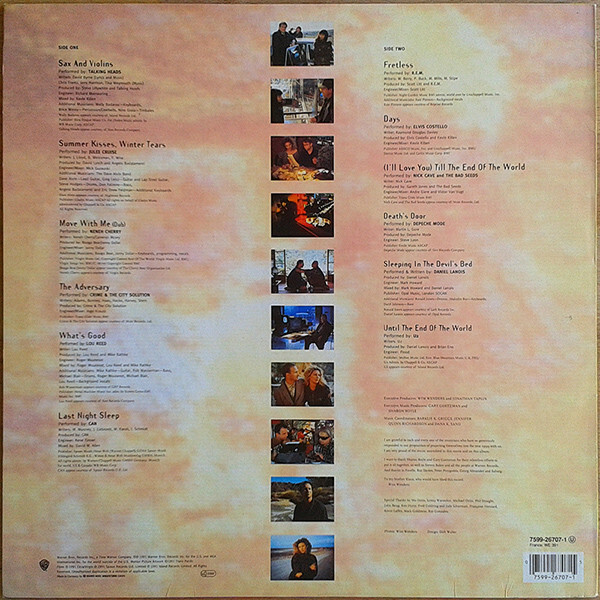 The Joy Mix is the "Jazz Mix". 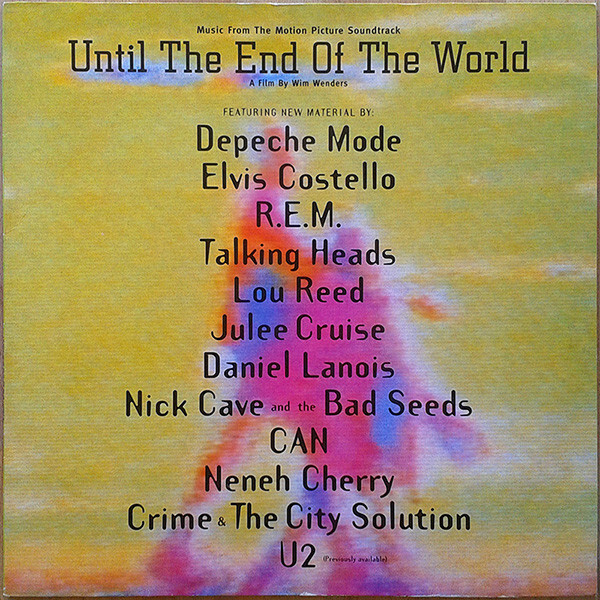 The Berlin Mix is the soundtrack version. 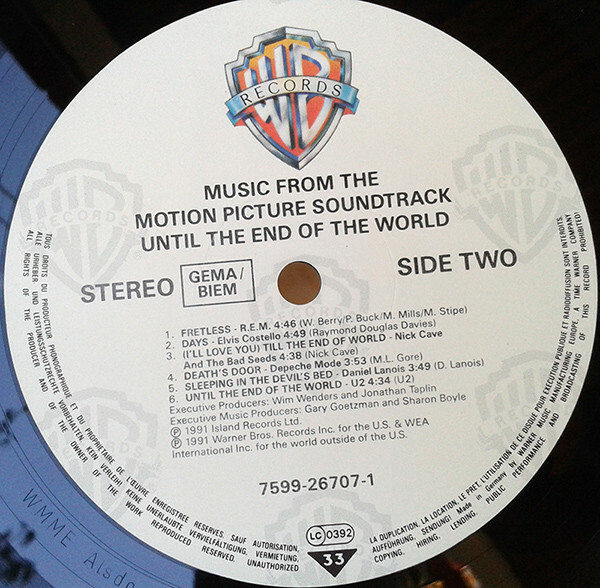 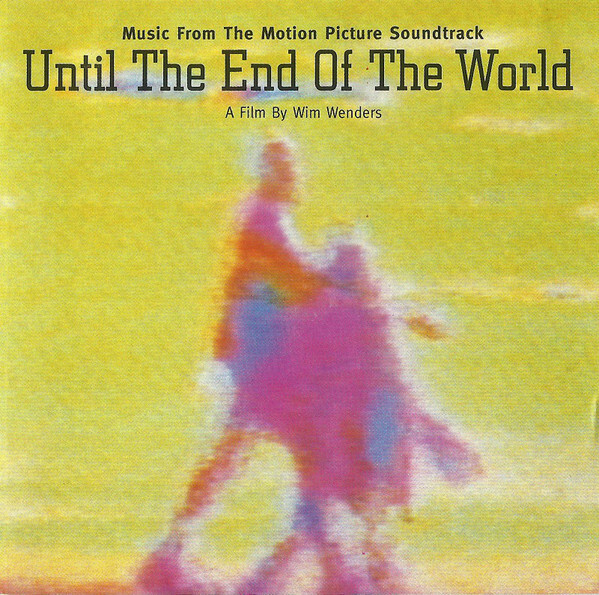 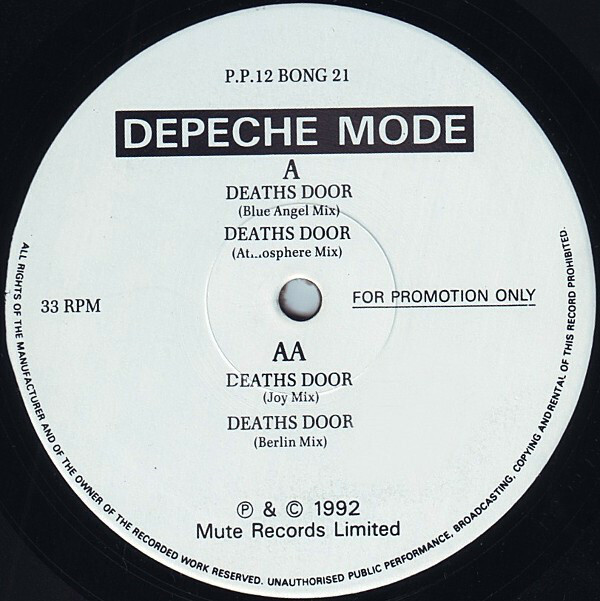 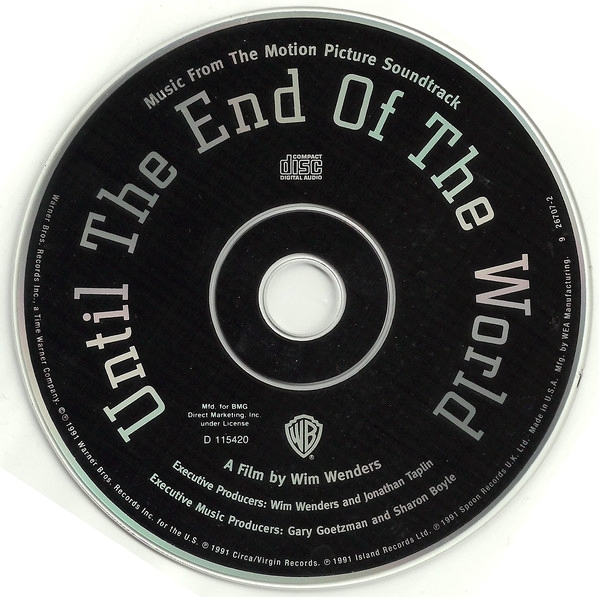 "Death's Door" was a song from the 1991 "Until the End of the World" soundtrack. 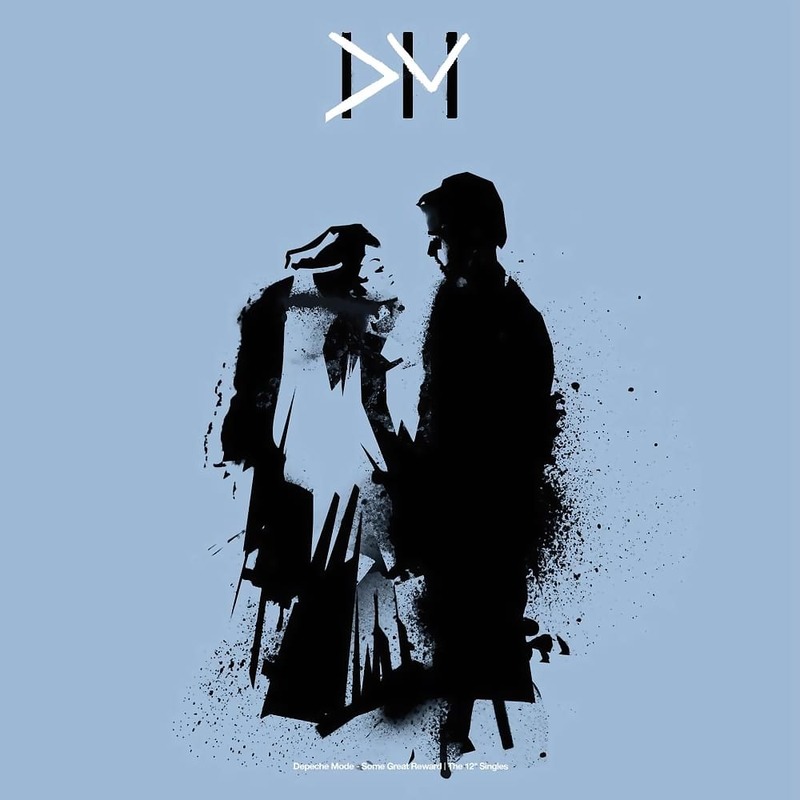 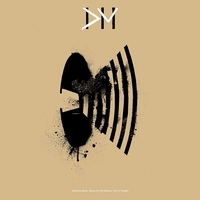 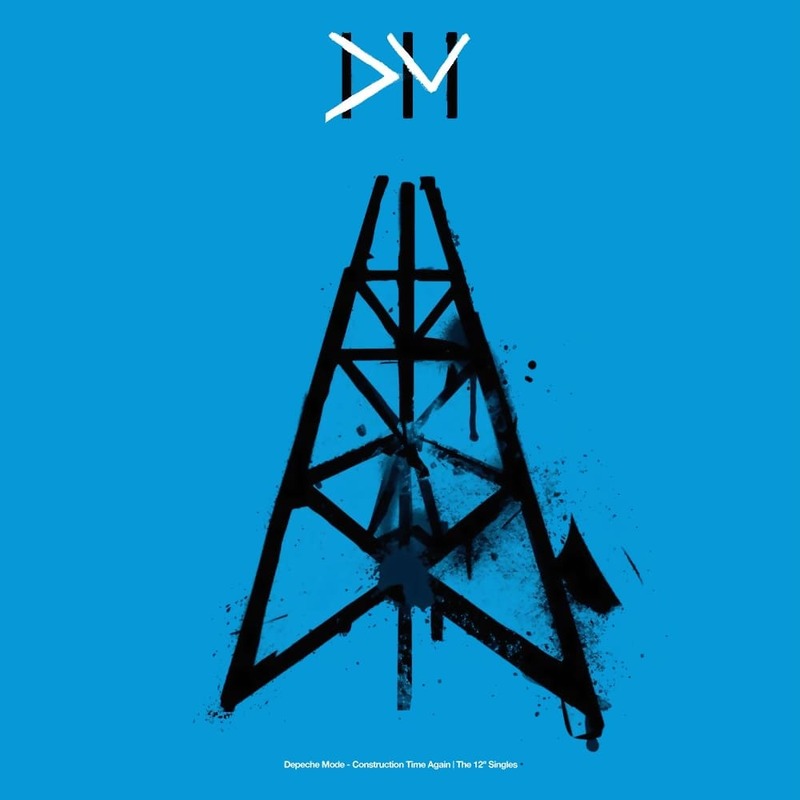 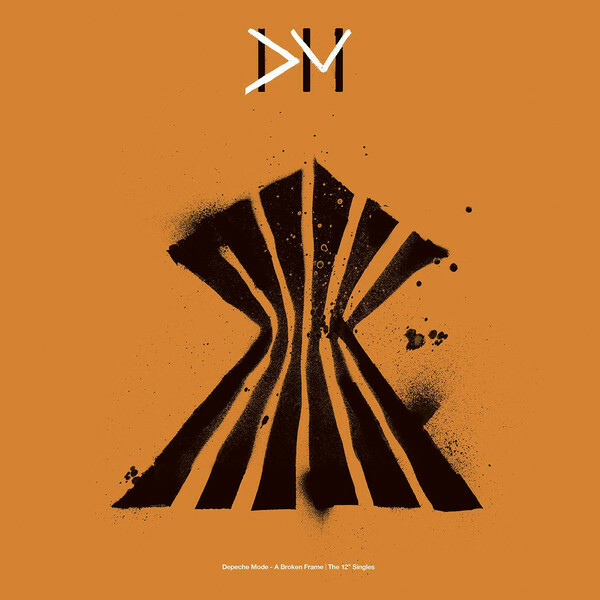 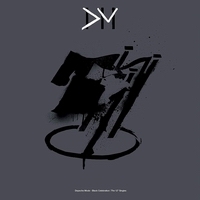 The original version is still exclusive to that CD, 12"LP and Cassette, recorded only by Martin Gore and Alan Wilder after the World Violation Tour was over.